You want all the latest news, rumours and everything else there’s to know about Radikal Technologies? We're happy to oblige: On this page you’ll find everything at a glance – and it’s always up to date! 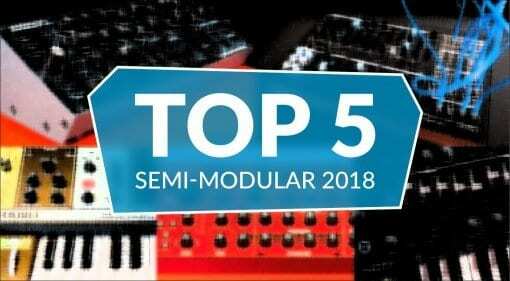 16 Jul 2018 · It's been a bumper year for semi-modular synthesizers. Completely capable of being awesome in their own right but with a willingness to get patched into something greater. Here's our pick of the best. 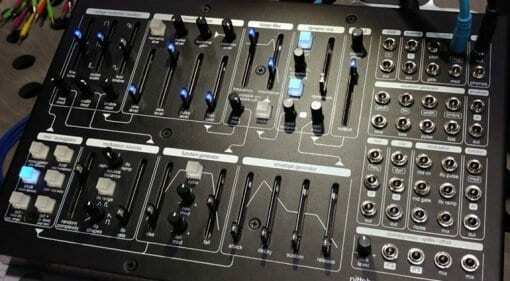 04 Feb 2018 · This golden age of synthesizers shows no sign of slowing down and NAMM 2018 had plenty to enthral the enthusiasts. Here are the 3 synths that really made me go all modulated. 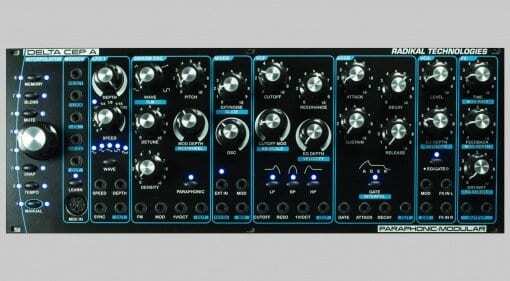 15 Jan 2018 · Radikal Technologies couldn't hold onto until NAMM and have published the full details of their new Delta CEP A paraphonic semi-modular synthesizer voice. 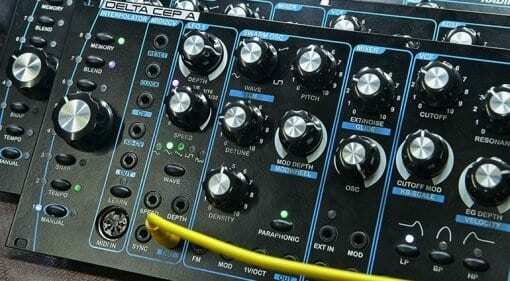 13 Jan 2018 · Update: Another photo, a 3D render and a name probably from a famous variable star, Radikal teases a new paraphonic Eurorackable synthesizer called Delta Cep A. All will be revealed at NAMM. 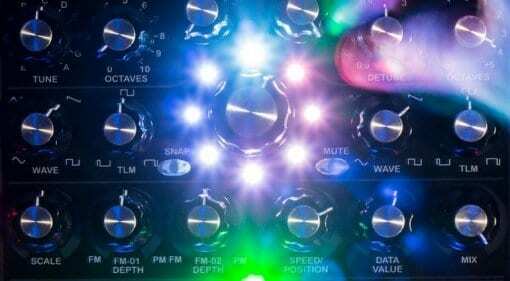 29 Mar 2017 · Clone 2 oscillators into 16 and swing them around your Eurorack like a swarm of analogue modular bees.